One of the most exceptional things about our charity is Redwings’ commitment to caring for horses and donkeys for the rest of their lives. Yes, we rehome as many as we can, but those who are simply too old, too ill or too traumatised need this very special place of sanctuary until the end of their days. Our Sanctuary would be nothing without you, our supporters. 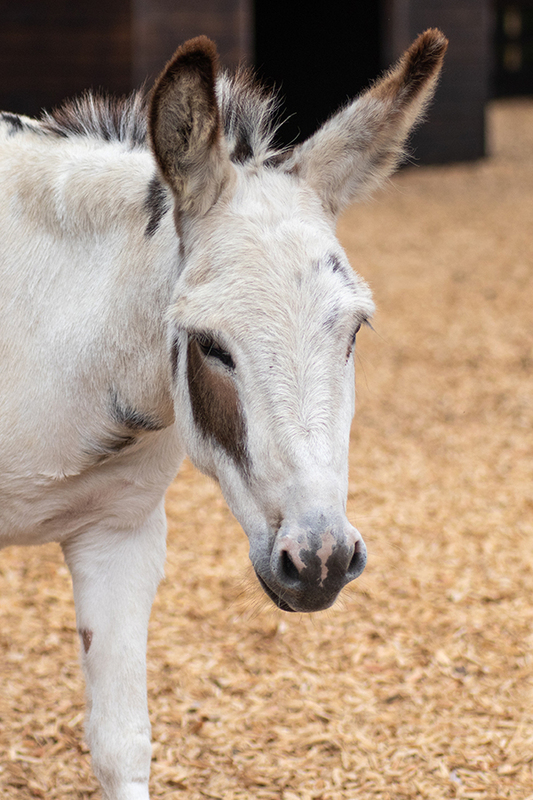 You are the lifeblood of the charity, and our ability to care for so many horses and donkeys would not be possible without you. 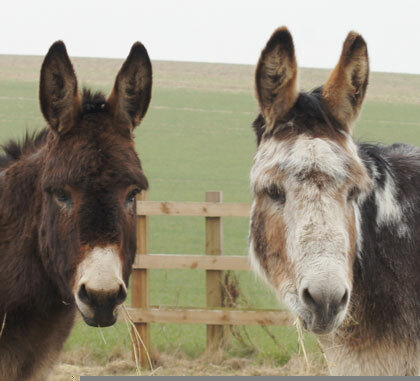 This winter we are asking you to provide some extra special care to our oldest, most frail residents like Agatha and Jake, who feel the cold, and need daily treatments and care plans to help them through the harshest months. Winter at Redwings is tough. It is cold, wet, muddy, and the short days make it a real challenge to reach every paddock and tend to every horse in the daylight hours. You can help us deliver nourishing feeds, provide warm rugs, administer medication, break the ice on frozen water tanks and give a little TLC to those who need it most. Just £28 could do all these things to care for a horse this winter. Every bit of warmth our horses feel will be a direct result of your support, so please make a donation today and give a horse a hug this winter. With thanks and our warmest winter wishes.